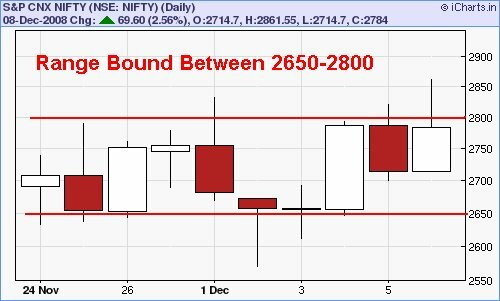 if closes below 2650 then we can say that we are moving down. Game is getting easier now!! !